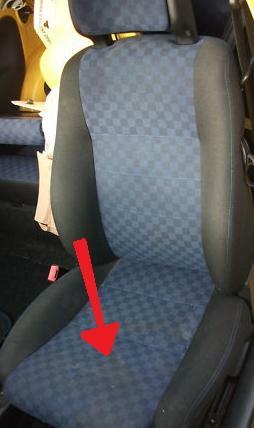 Fix it now before you get nasty stains on your seats that don't come out with branded cleaners that you would possibly chip out ££'s for. Do it before this happens. Trust me i know! Basically, one of the seals in the sunroof was gone and one of the drainage holes was slightly blocked....the exact same symptoms were there in my situation, angle of car, where the water went..etc. Clean and flush all 4 drainage holes...then for good measure unscrew the 4 screws that hold the lifter and the 4 screws on the on two slots for the front of the sunroof.